Lado Apkhazava is a member of 10 best teachers team! Yesterday, February 20, 2019, Global Teacher Prize announced the list of finalists. 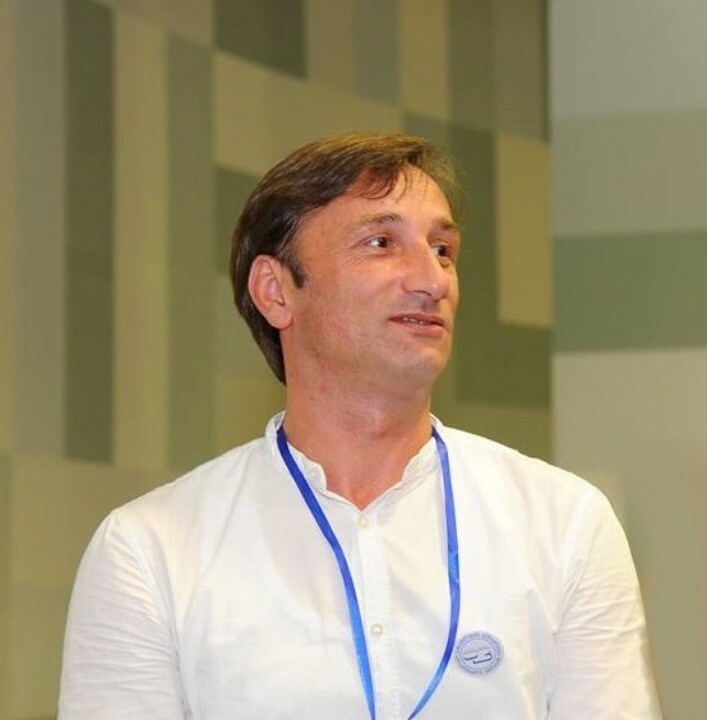 Georgian teacher Vladimer (Lado) Apkhazava is among top 10 finalists. He is a member of 10 best teachers team! Lado is a civic education teacher in small village Chibati and a great supporter of Democracy in Schools. He participated in the development of democracy standards in schools. He is a overqualified teacher and his lessons are very interesting, attractive and result oriented. The village Chibati is a very poor, and many students have to work in neighboring countries. Child labor is a problematic issue in rural areas of Georgia. For many years Lado actively advocates children’s’ rights. If awarded the Global Teacher Prize, Lado will purchase modern technologies and English language books to other schools. We Georgian team of Caucasus Network for Children, hope, we will write in March, 2019: Lado, Congratulations, you’ve won! The Global Teacher Prize serves to underline the importance of educators and the fact that, throughout the world, their efforts deserve to be recognised and celebrated. It seeks to acknowledge the impacts of the very best teachers – not only on their students but on the communities around them.